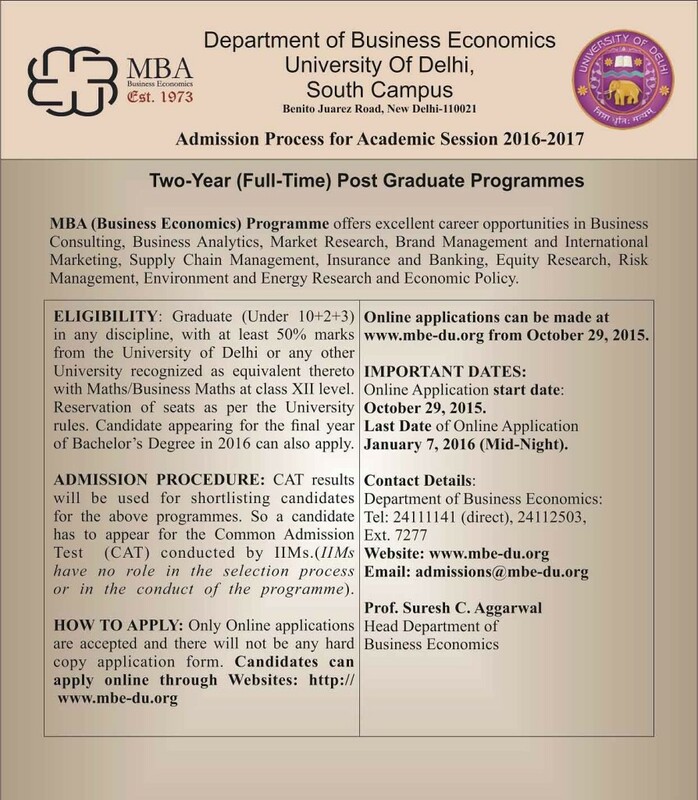 Delhi University (DU) has started admissions for the MBA (Business Economics) for the session 2016-17. DU MBA (Business Economics) falls under the University’s Department of Business Economics. 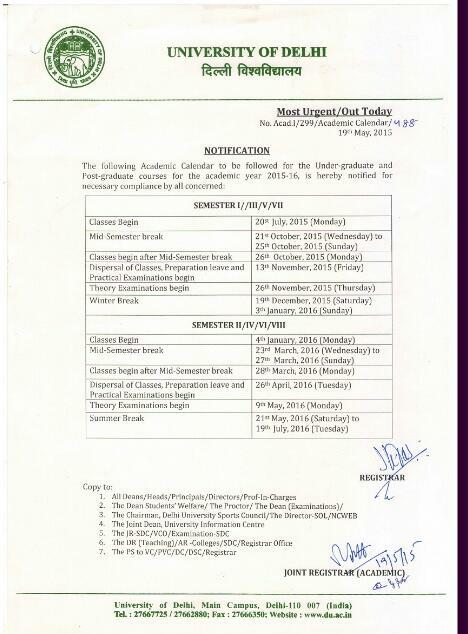 Last date to apply for Delhi University MBA programme is 7th January, 2016. 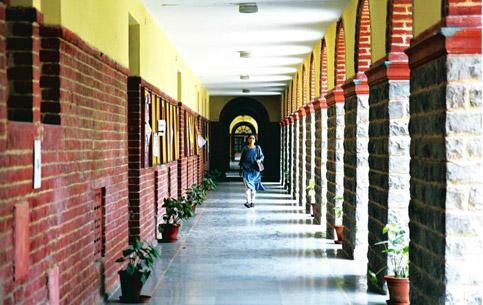 University of Delhi considers CAT Score for the MBA programme. fundamentals of economic analysis with the practical aspects of business. Over the years, the Department of Economics (DU) has evolved into a very well known management institute with national reputation. 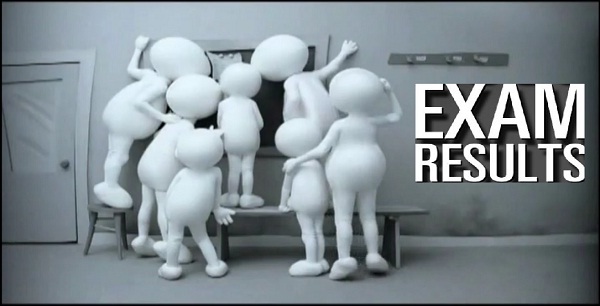 The Department of Business Economics aims at imparting high quality education to the students. For the session 2016-17, the Department of Economics (University of Delhi) has started admissions for the MBA (Business Economics) Programme in place of MBE (Master in Business Economics) with new syllabus. The Department of Business Economics is very well known for its flagship MBA programme in Business Economics. The MBA (Business Economics) Programme provides excellent career opportunities in Business Consulting, Business Analytics, Market Research, Brand Management and International Marketing, Supply Chain Management, Insurance and Banking, Equity Research, Risk Management, Environment and Energy Research and Economic Policy. This Delhi University MBA course offers dual specialization. Any two of the following can be chosen for the Dual Specialization: Business Finance, Quantitative Techniques in Business, Marketing and Distribution, and Economics. In addition, this DU MBA course provides high emphasis on Econometric techniques leading to a unique Business Analytics edge over its counterparts. 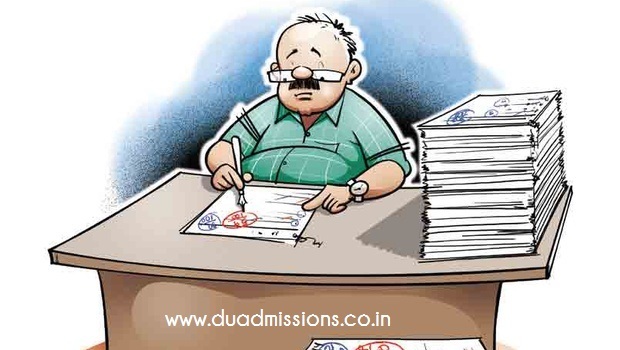 Delhi University (DU) MBA Admission Procedure is very simple. There is no separate test conducted for the DU MBA Admissions but The CAT results will be used for shortlisting candidates. Also, in order to take admission in MBA in DU one should be a graduate (Under 10+2+3/4) in any discipline, with at least 50% marks from the University of Delhi or any other University recognized as equivalent thereto with Maths/Business Maths at class XII level. The DU MBA Fees Amount is Rs.12,376/- (add Rs.50/- as enrolment fees for non-Delhi University students) at the time of admission for the current year. The Delhi University MBA application fee is Rs.1,100/- (Rs.600 for SC/ST/PC candidates). Candidates who wish to apply for on-campus hostel accommodation have to apply separately at the Hostels (Geetanjali for Women and Aravali and Saramati for Men), after completing admission formalities. Forms / Information etc. in this regard are available at the hostels. Please note that this is not a distance learning programme. Out of 69 participants of the batch, 65 opted for placements on campus, 4 opted for entrepreneurship and PhD, thus exemplifying a mix of students with entrepreneurial bent of mind to research interests. 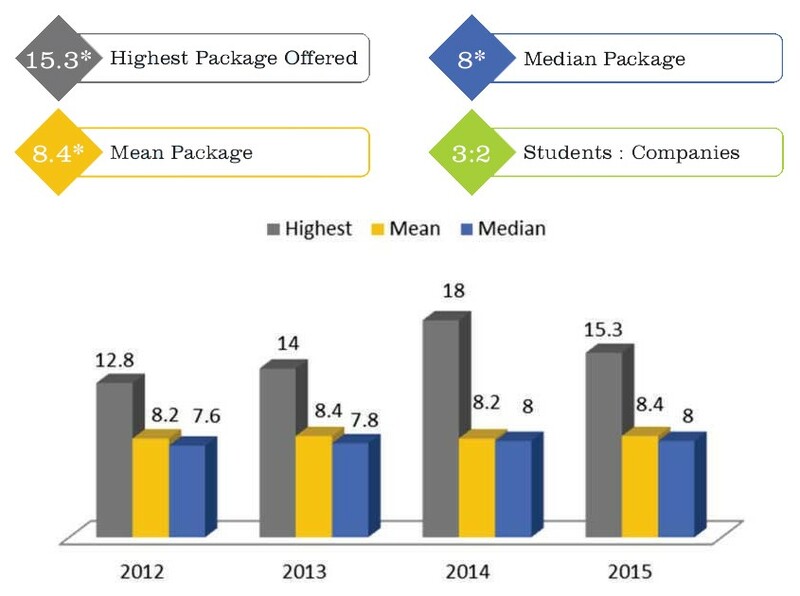 The numbers are quite impressive and suggest a higher placement record in the coming years. ‘Don’t forget to subscribe to our website to get all the Delhi University Admission related updates right in your inbox.